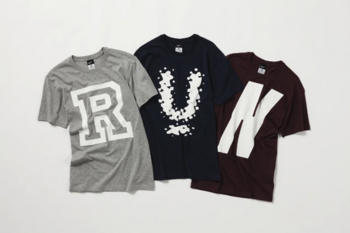 Injust a few days, Nike will host a running-inspired showcase at ISETAN’s the Stage. Several running and lifestyle athletic divisions of the brand will be on display including the UNDERCOVER x Nike GYAKUSOU line, F.C.R.B. and Nike Sportswear as well as some exclusive items for the event. The event starts on June 15 through the 21st.